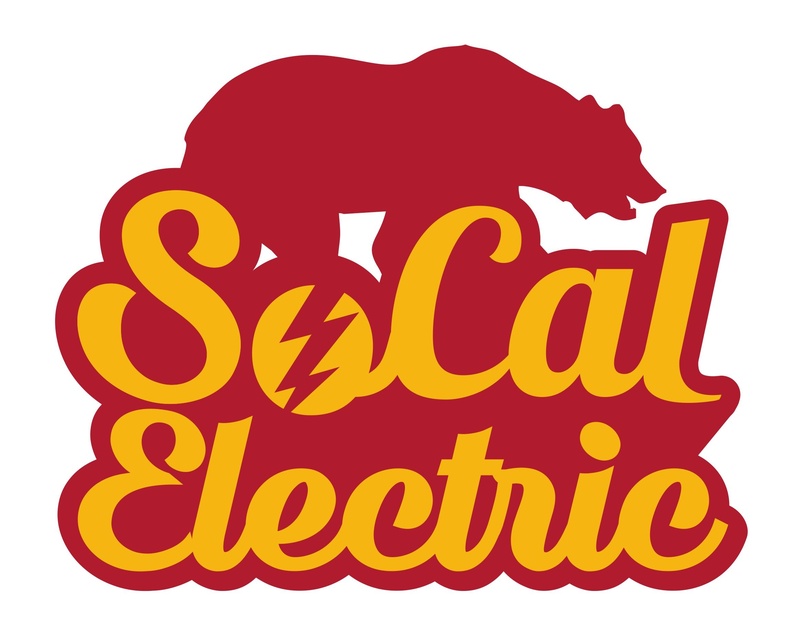 When it comes to prompt and high-quality electrical work, SoCal Electric comes second to none. 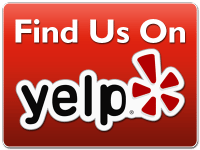 We offer the best electrical services in Orange County, CA. Our team works with both residential and industrial clients, making sure to deliver outstanding electrical work every time. With our consistent display of impressive workmanship, you can be confident that you receive exceptional electrical solutions from our team when you hire us. Keep your electrical systems in excellent condition to ensure your safety at all times. 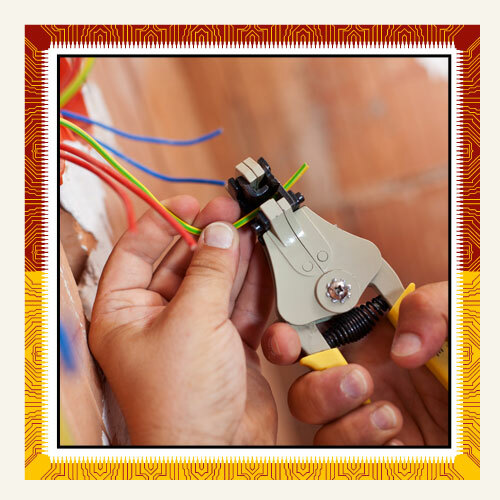 As your dependable full-service electrical company, we are here to help you install a fully functioning electrical system on your property and take care of any issue you might be having with your existing one. For more information about our services or to consult us about your electrical needs, feel free to get in touch.